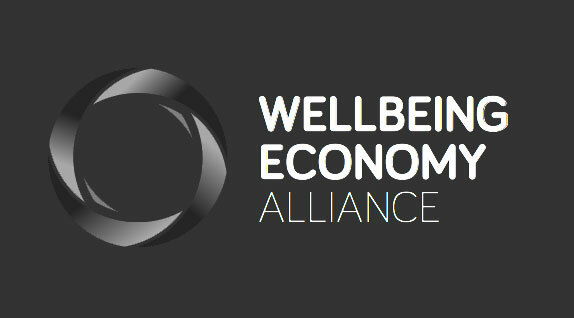 The WEAll business and leadership clusters are open to all that care about changing business and leadership to support a wellbeing economy. The business cluster has been formed by WEAll members with a demonstrable commitment to transforming both the nature of business and its supporting ecosystem. The leadership cluster was established by those committed to fundamentally changing the way leadership is viewed, taught and exercised across business and further afield. The ideas generated by the members of the clusters are generated by their deep knowledge of the business and leadership sectors and by the question: What can we do together that we cannot do alone? 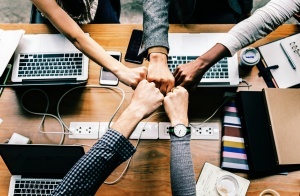 Project goal: The goal of the project is to create a guide that not only exposes and enlightens businesses to different models and tools for business but also provide them with guidance on how to select an approach right for them. Identifying and acting on the business system’s pressure points to allow business to play a full role in bringing about a wellbeing economy. Project Goal: The goal of the project is to identify, develop strategies and rally stakeholders to change the key points of the business system that will support businesses to play a full part in moving forward and engaging in an economy that maximises human and planetary wellbeing in a highly uncertain world. Project Goal: The goal of the project is to identify 5 to 10 emergent leadership initiatives spanning business, management education, public leadership, civil society and beyond; and to invite those into a meta-inquiry on globally responsible leadership. From the meta-inquiry spanning diverse cohorts and initiatives WEAll will then capture, distill and share key leadership development learning and approaches and ultimately support the scaling of emergent and promising methodologies and programmes in a leadership toolbox.